Dysentery is a digestive system ailment whereby the large intestine (colon) is inflamed. It presents with gripping pain in the abdomen and loose stools that may contain blood or mucus. Dysentery may be caused by virus, bacteria or other parasites. It can also arise after eating spicy foods or be a sign of an underlying condition like irritable bowel disease. Dysentery requires immediate treatment and may be fatal if left untreated. While a serious case of dysentery may require hospitalization, home treatment methods can also be used. 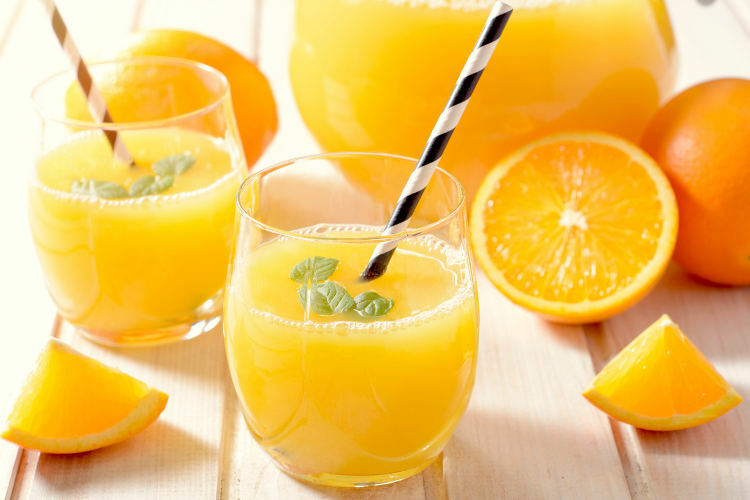 Orange juice contains large amounts of vitamin C besides other acids and acids which provide a good environment for growth of beneficial bacteria. The increased good bacteria help the gut to regain balance of the microorganisms and normal metabolism. The result is recovery from dysentery and restoration of overall good gut health without the use of chemical medication. 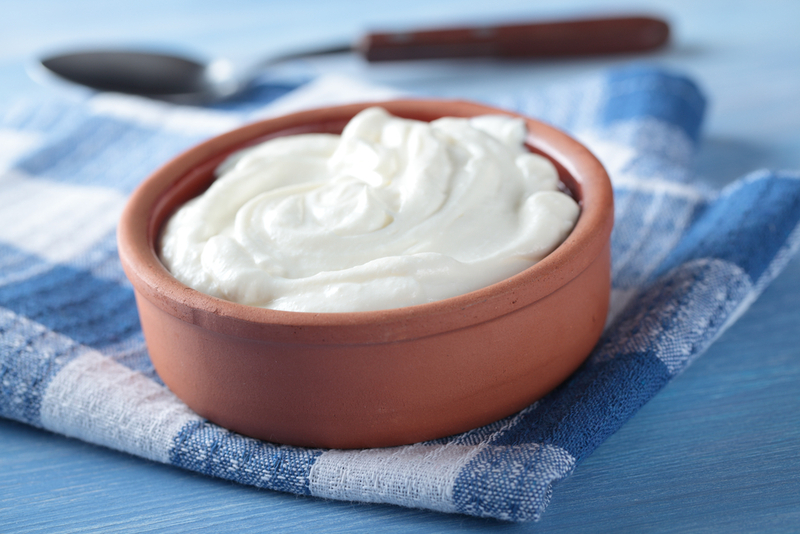 Yogurt and buttermilk are rich in good bacteria which produce acetic acid that kills bad bacteria and reduce the effects of dysentery and other digestive system problems. Eating one cup of fermented dairy products with your meals will provide effective dysentery home treatment within a few days. As stated earlier, dysentery and other conditions with diarrhea cause the body to lose excess amounts of water. You therefore need to drink more water daily until you get well. 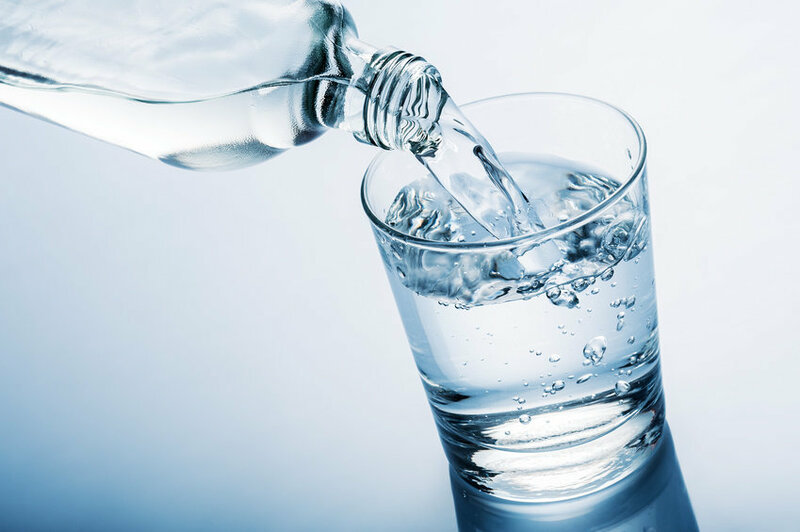 Water and other healthy fluids will replenish hydration, electrolytes and minerals and aid your gut to health faster, besides improving your immunity. Aim to drink about double the amount of water you normally drink. 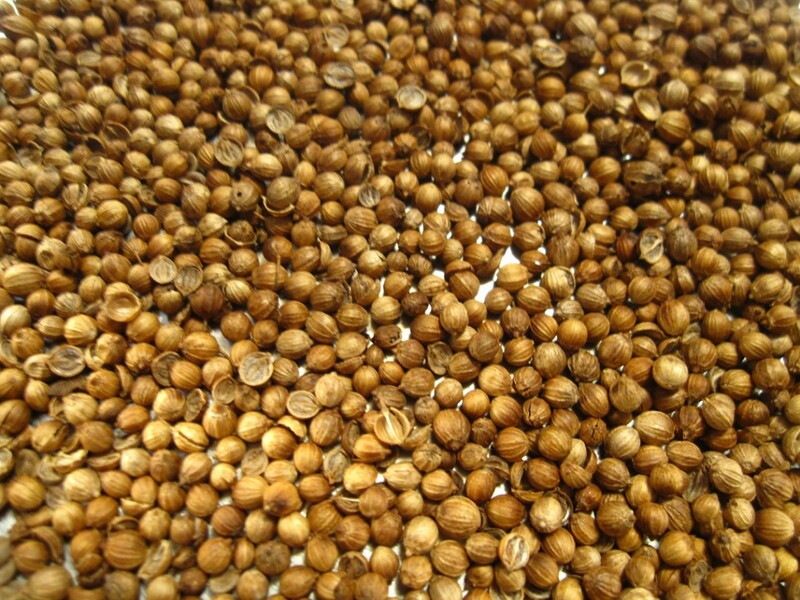 Coriander seeds are a traditional remedy for digestive system issues such as dysentery. The seeds have a calming effect on intestinal walls, which lowers the inflammation and irritation that occur due to dysentery. 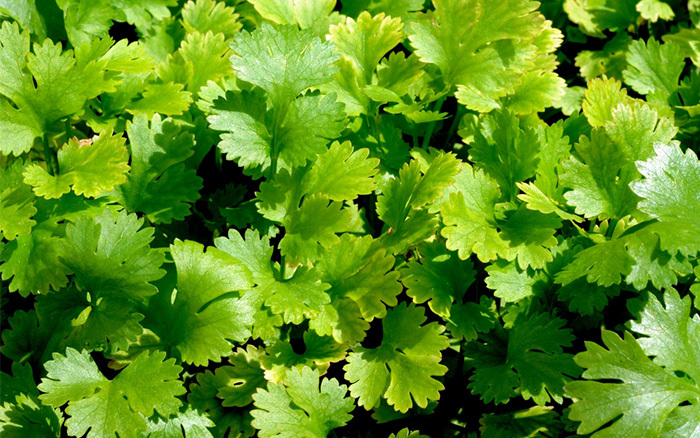 Taking a mix of water-soaked coriander seeds also relieves the burning sensation that arises when passing stool. Pomegranates contain vitamins and minerals that make the fruits work as a home treatment, besides toning the digestive system and improving digestion. You may eat a cup of the seeds to relieve the condition. 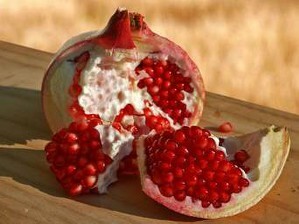 Alternatively, boil the rid from one pomegranate fruit in either buttermilk or milk until the mixture thickens. Drink this two times daily. Ginger is a well-known treatment for many digestive problems including dysentery. It has effective anti-inflammatory and healing properties. 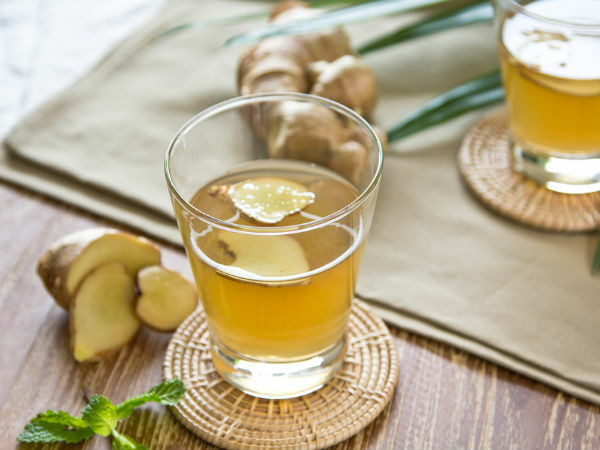 Whatever dysentery symptoms you have, try ginger tea with or without some honey to get relief within a few days. 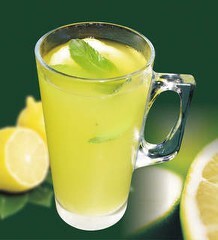 Similar to ginger, lemon is another go-to dysentery home treatment. And similar to oranges, lemons are rich in vitamin C and some minerals as well as antioxidants. This combination has soothing, healing and detoxifying effects on the intestinal linings and the digestive system in general. For best results, squeeze the juice from one lemon, mix it with some water and a teaspoon of honey and drink it two to three times daily. Onions offer an effective home treatment that gets rid of the harmful bacteria and also help in the healing process due to their anti-inflammatory properties. 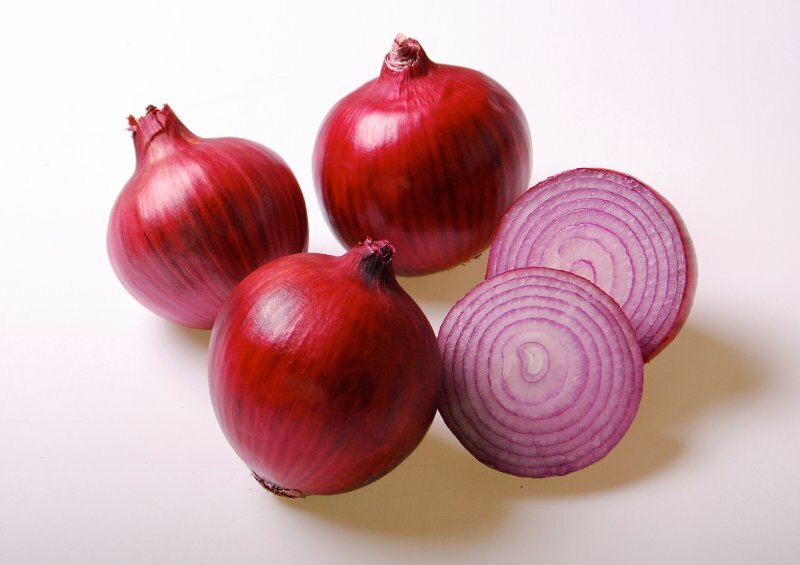 For best results, chew one raw onion two or three times daily. Alternatively, squeeze out onion juice, add some water and drink. 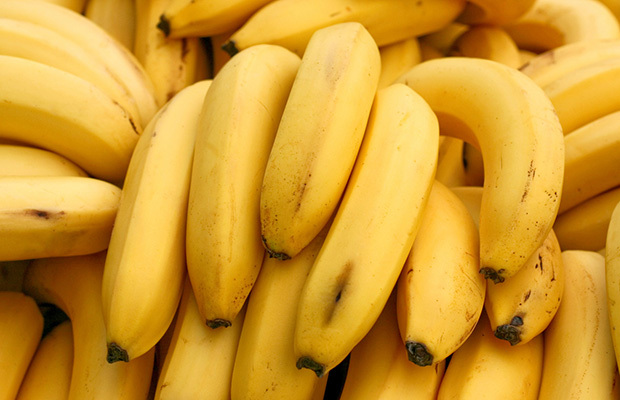 Bananas are rich in potassium, other minerals and nutrients which the body combines to produce more fatty acids in the stomach. This offers relief from the discomfort. Additionally, potassium helps boost immunity and therefore protects against development of further dysentery. Mash cooked bananas, mix in some buttermilk and eat two to three times daily. You may also try eating some raw bananas to treat dysentery. 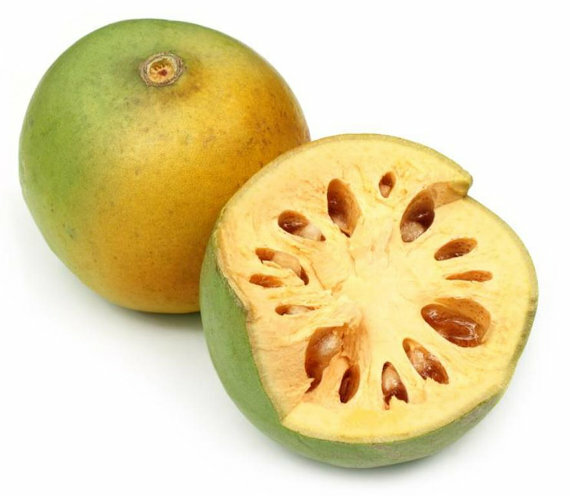 Bael fruit, also called wood apple has a natural cooling effect and is soothing in case of dysentery. You can use either unripe or half-ripe fruit to improve digestion and healing. In case of acute dysentery, mix 1tablespoon of fruit pulp with an equal amount of brown sugar. Take the mixture three times per day. For chronic dysentery, mix 15gm of roasted, unripe fruit pulp with one tablespoon brown sugar and 250ml buttermilk. Take the mixture three times per day. Dysentery may be accompanied with mucus secretion in the colon. Besides, some materials may stick inside the intestine, leading to increased pressure on the intestinal walls. In such cases, a glass of muskmelon juice can help. 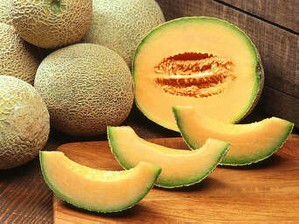 Muskmelon contains properties that help to expel the stuck material along with stools. The Indian gooseberry has refreshing and cooling properties. It is also an effective dysentery home treatment. 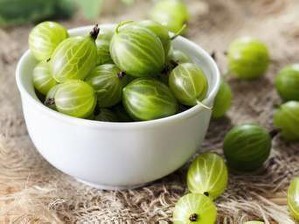 Chop a few Indian gooseberries; mix with lemon juice and some sugar to make a drink remedy. The drink may increase urination frequency. Alternatively, make a paste using Indian gooseberry leaves mixed with some honey and buttermilk. Chamomile tea has a calming effect on the digestive system. It contains flavonoids and terpenoids which have healing properties. Chamomile can also help treat dysentery. 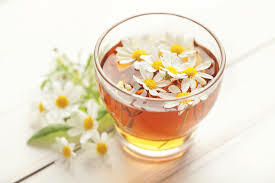 To make chamomile tea, put one chamomile teabag or a teaspoon of chamomile flower in one cup hot water, add 2 to three leaves of mint and leave to brew for a few minutes before drinking. 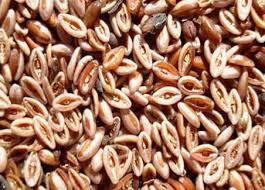 The husks of Psyllium (isabgol) seeds have bulky fiber which soaks excess fluid within the intestines. Psyllium also has antiamoebic properties and can therefore kill intestinal parasites, especially those that cause amoebic dysentery. Drink a mix of one to three tablespoons of psyllium seeds in one glass of water twice a day. Also note that diarrhea causes dehydration and therefore you also need to take more water and other healthy drinks to ensure that you replenish your body’s fluids and electrolytes. Do not eat stale food. Only eat freshly cooked food. Ensure that your drinking water is clean, preferably filtered or boiled. Ensure your cooking water is clean. Before eating fruits, wash them thoroughly, especially the bundled types like grapes. Avoid eating undercooked food, especially meats.